Plan B is a labour of love. We rely on crowdfunding, donations and ebook purchases to keep these stories coming to you. We believe in paying writers, and the only way to keep doing that is with your support. sponsoring a story: for $50 you, your project or business will be listed as the sponsor of the story at the beginning of the post, with a link to your website. 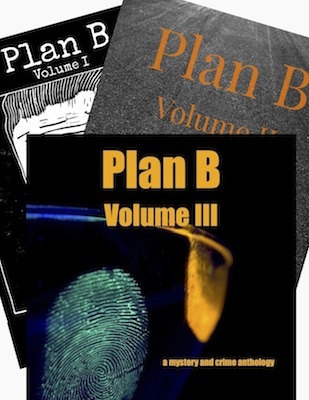 Contact info@plan-b-magazine.com if you’d like to sponsor a story.